Diabetes is a disease that has taken lives for a long time. There has never been a thorough investigation on how to prevent, treat and properly diagnose diabetes. Doctors have been making attempts to work out on a way to reverse diabetes naturally but many fail. This include other methods that can be applied so as to trim down the number of deaths from diabetes. Diabetes has recorded the highest number of deaths as compared to Aids. Not much emphasis has been given to Diabetes compared to HIV and Aids. 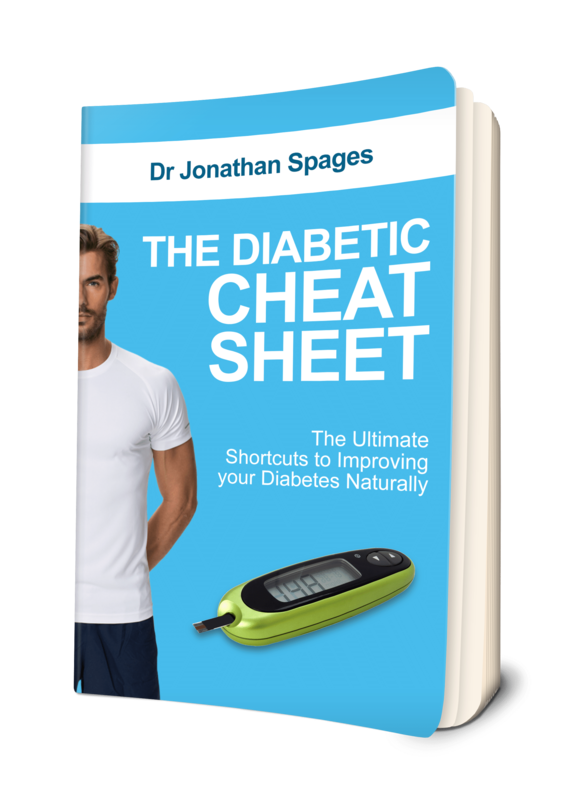 Dr. Jonathan Spages brings about natural diabetes solutions that helps reverse diabetes. Diabetes can lead to other treacherous health conditions. 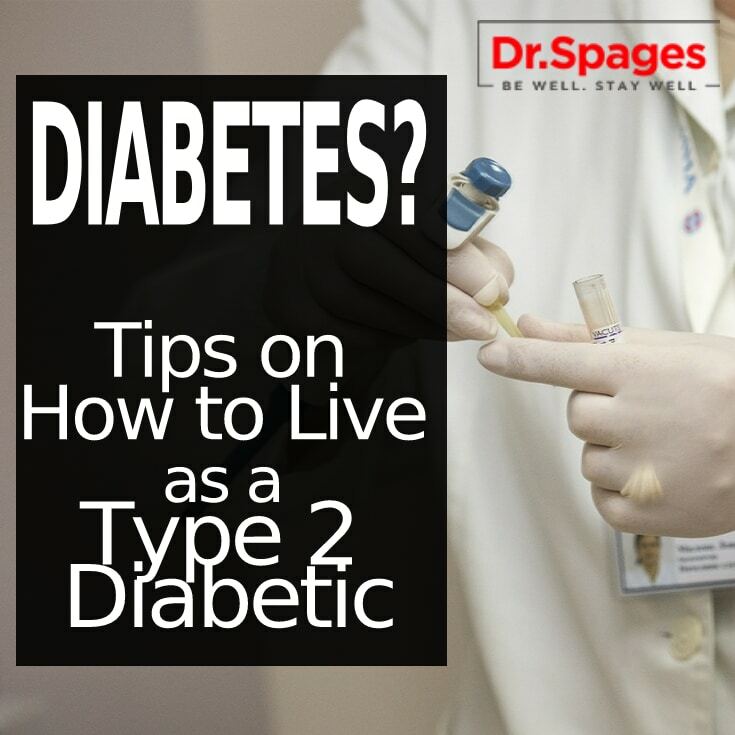 Dr. Jonathan Spages explicates some of the conditions that diabetes can lead to. One of the conditions do include majorly massive weight loss though this is a symptom. Weight loss makes someone feel restless and constant tiredness all day. Other main conditions are brain damage and losing sight. There are natural ways in which an individual can take to reverse diabetes.Diabetes can also be prevented if you have not been diagnosed with it. A natural diet plan is the best option to reverse diabetes naturally. Get rid of grains of any type from your diet. They are easily broken down to sugar as soon they are consumed and this should be a routine for almost four to five months. Avoid completely processed sugar. They do much harm in the increase of blood sugar levels instead, use natural sweeteners as recommended in Dr. Jonathan Spages. Avoid hydrogenated oils and alcoholic drinks. They can worsen your liver and create toxicity. On the other hand, an addition of some foods is highly recommended to reverse diabetes. Foods like those high in fiber and chromium for the body to improve glucose tolerance are recommended for this. Foods rich in magnesium is also central in accelerating glucose metabolism. Natural fats like coconut oils can be considered since they can balance sugar levels. Further, they can as well as act as sources of energy. Reversing Diabetes isn’t easy and could take time. The key point is that type II diabetes is reversible if given the appropriate care. This entry was posted in Health News and tagged Dr Jonathan Spages DC, Dr spages, Fat consumption in diabetics, NAtural Solution for Diabetes, Reverse Diabetes.